Cloud accounting is the use of accounting software where your data and software is stored on the cloud rather than your hard drive. It can be accessed remotely from any device that has internet access, much like your internet banking. Prioritise your time – online accounting brings new working practices. Bank fees that automate the postings into the software from entries on your electronic bank statement, the emailing of pictures of receipts on to your system and the scanning of supplier invoices all reduce the time in data inputting. IT Services – The Cloud service providers deal with much of the IT maintenance such as the backing up of your data, installing software updates and this in turn reduces the need for on premise servers. Flexibility ­­– In today’s environment, people are mobile working outside of their office hours and away from their office locations, usually on mobiles or tablets or other devices. It is also essential that you can securely access business software and data as and when needed, wherever in the world that may be. Moving to the Cloud couldn’t be simpler, working on the Cloud will give you the opportunity to reduce the amount of time you spend on tedious and time consuming administrative tasks, allowing you to concentrate on what you do best which is running and growing your business. After all, you started a business to run a business, not to be an accountant or a book-keeper. With Cloud accounting, you can do just that. 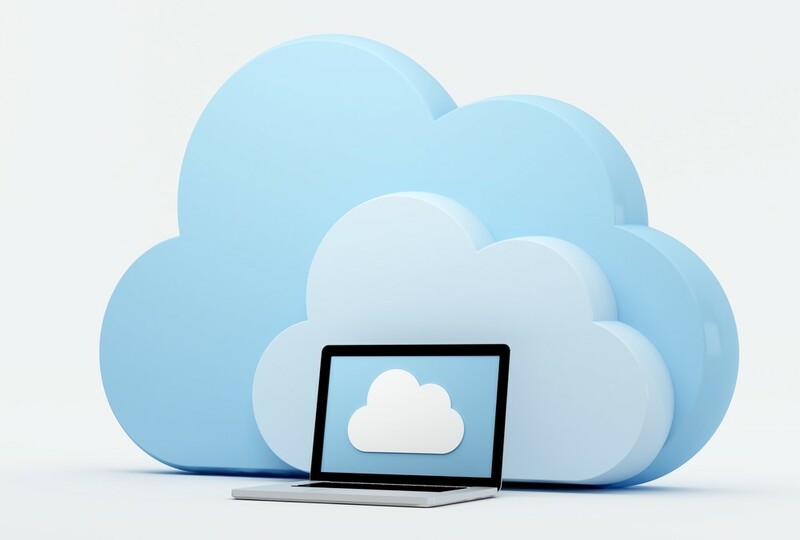 We will work with you to find out which Cloud accounting software best suits your needs. We will help you move to your new software and make the data transfer as automated as possible. Next, we will provide you with training on your cloud accounting software so you know how to use it efficiently and get the benefits as quickly as possible. Once you are up and running we are available to help at any time answering any questions you may have. With your permission, we can log into the software at the same time as you and even take control of your screen to help you with any questions you may have.